Here's a scenario for you; you want to build a big chest and you only have access to a few pairs of dumbbells. What do you do? 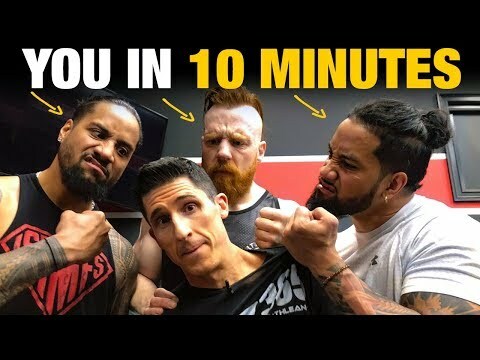 If you've been into fitness for any length of time, you've surely seen your share of fads. The Shake Weight (DUMB!) 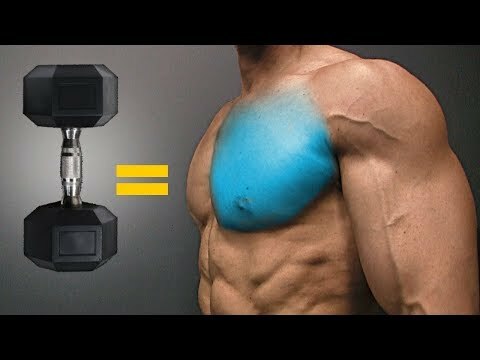 Electrical Ab Stimulation (SCAM!) Bowflex (WASTE OF SPACE!) 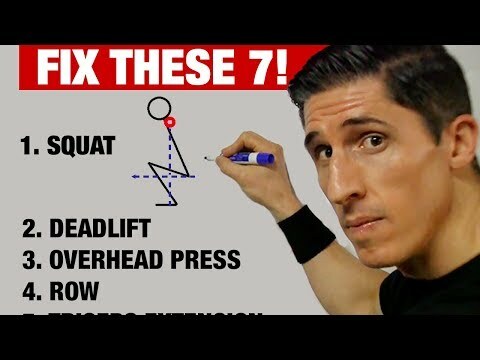 But, these 6 will NEVER go out of style and they require ZERO equipment! 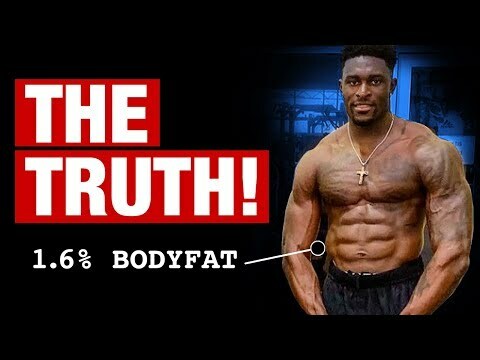 DK Metcalf 1.6% Body Fat – THE TRUTH! Did you ever see what someone with 1.6% body fat looks like? Well, I'm going to show you, but you may be surprised because it's not who you think it's going to be! As a physical therapist, there's nothing I prioritize more than range of motion. After all; when you lose that... EVERY EXERCISE SUFFERS! Or does it? ?